Appliance Services and Repairs specializes in the installation of various home appliances. We operate throughout Miami Lakes - Weston - Hollywood - Pembrokes Pines - Hallandale. Call today for SAME DAY installation! 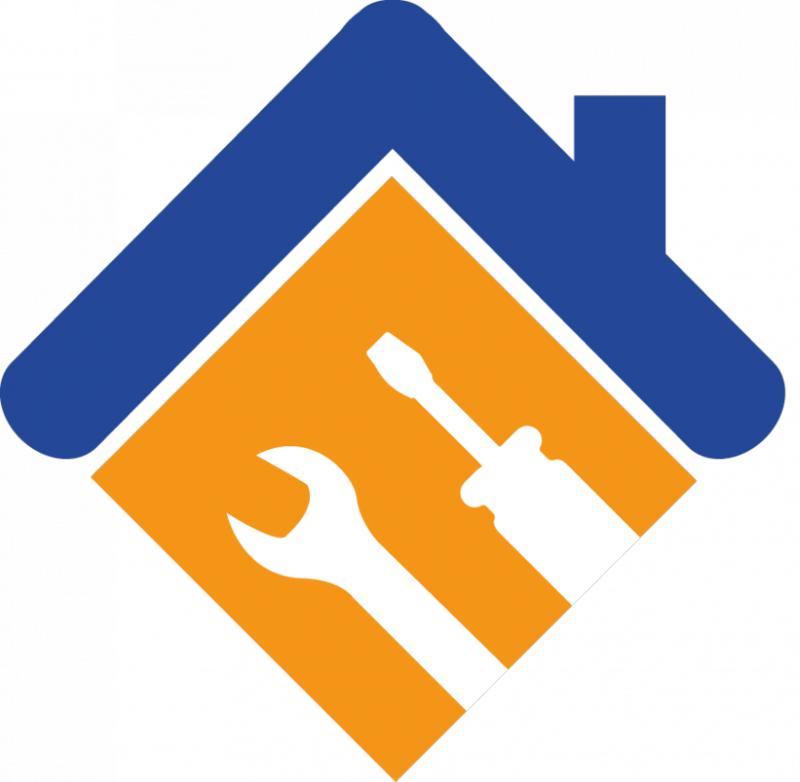 TAKING CARE OF ALL YOUR APPLIANCE INSTALLATION NEEDS. SAME DAY INSTALLATION! 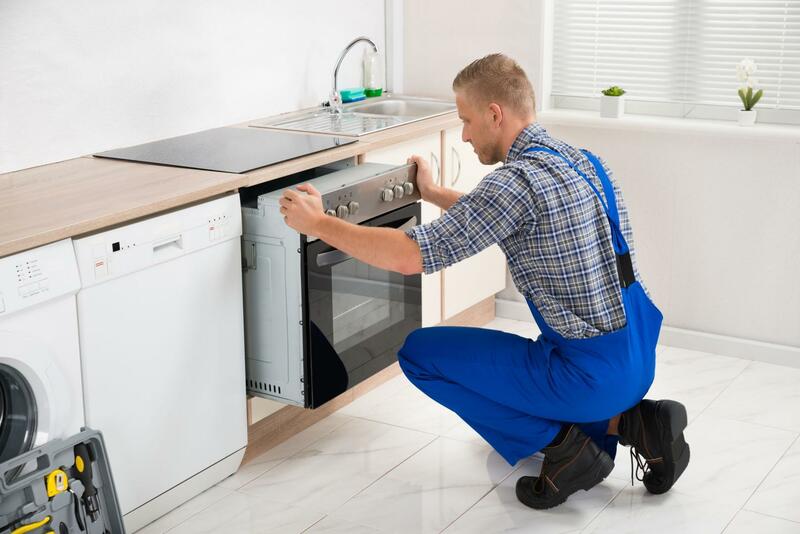 Our team at Appliance Services and Repairs has also been repairing a variety of home appliances of different makes and models. 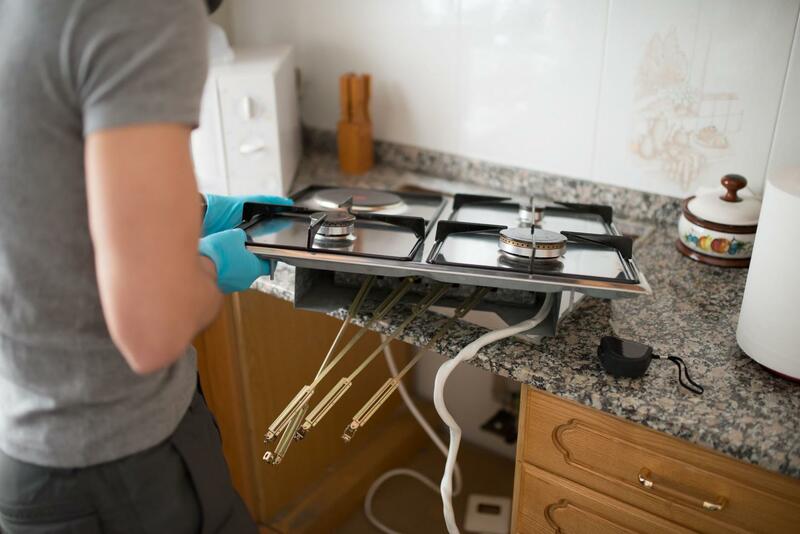 Whether your refrigerator, washing machine or oven has had a breakdown, we can quickly fix your appliance and restore its former glory. Get in touch to request your free estimate and schedule your repair. We do EMERGENCY repair and SAME DAY repair!